A special screening for one night only arrives at Tyneside Cinema in Newcastle on Sunday 14th October. 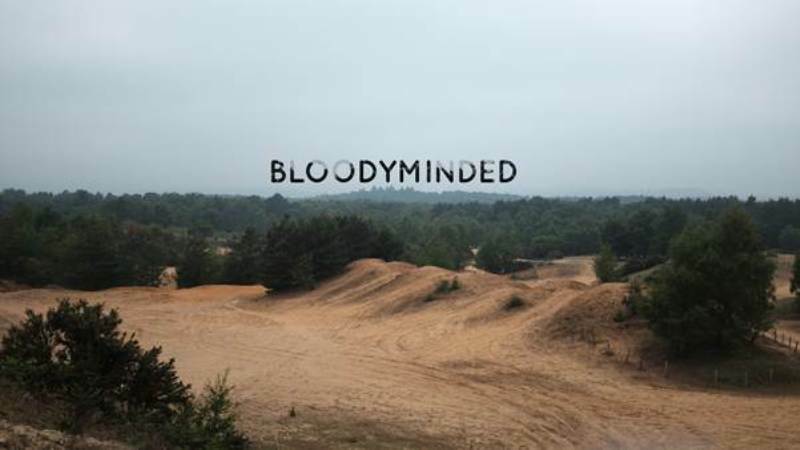 Bloodyminded has been created by four-times BAFTA nominated art company Blast Theory and co-commissioned by 14-18 NOW, the UK’s art  programme for the First World War centenary and Attenborough Centre for the Creative Arts. The film Bloodyminded is set to bring audiences on a journey that is as moving as it is disturbing, with the thought-provoking film raising questions on the morality of war. With shots live from an army base, there’s some incredible footage from some fine independent film talent and the team behind the production have worked with the likes of Nick Cave, Radiohead and A Monster Calls. Inspired by research into conscientious objectors during World War 1, with the experiences of army veterans showcased through interviews and tackling training, combat, conversation, bullying and Post Traumatic Stress Disorder. With a mix of fact and fiction, the audience can interact through an app, with the narrator asking us to consider our own relationships with violence. Bloodyminded is at Tyneside Cinema, Newcastle on Sunday 14th October.